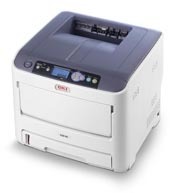 Should I get a laser or an inkjet printer? It’s true that the cost of color laser printers has come down significantly, particularly on the higher end. Most still don’t beat inkjet printers in terms of price, but some of their other advantages—speed and volume, namely—can make a high-end laser printer a good investment if you have the up-front money for it. The higher cost per page of a middling laser printer will quickly close the price gap over time between itself and a higher end printer, so the only reason you’d go that route is if you need to start printing right away but only have a couple hundred dollars to spend up front. 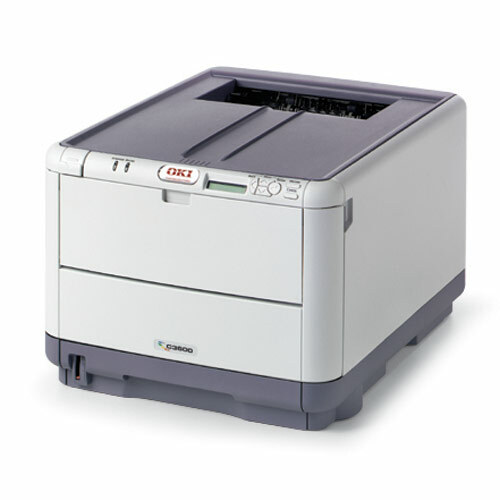 Color laser printer prices now bottom out in the $200-$300 range, while higher-end ones are priced at $1,000 and beyond. Inkjet printers, on the other hand, can be had for under $100. But the price of hardware is somewhat less important in dealing with printers than the cost of inks and toner, and this issue complicates things a lot. There are many, many ways that you can approach this, mostly because of the wide variety of retail sources for both ink and toner cartridges. There’s also the question of refilling those cartridges, which is a whole other beast. Are “green” hard drives really all that green? Toner, Toner, Toner. OEM, Refill or Compatible.